At BestBranding, we bring you a section of meteorological advertising stations with the most advanced and modern models of meteorological watches on the market. These curious devices mark the time, the weather, and the date. We have the classic models but also offer a wide range of watches with special functions. For example, we have watches for travel, with alarm clocks, or even with radios. 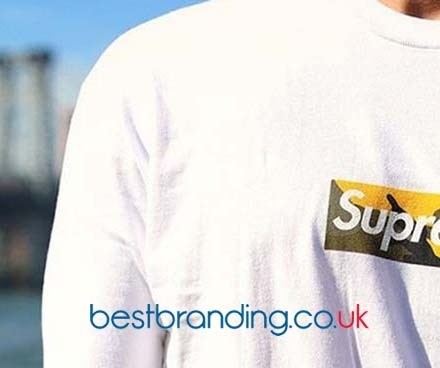 At BestBranding, you will find a wide and varied catalogue to allow you to choose the product that most suits you, at the best price, and with the best quality. We have the models for the table and for travel that are the most advanced, modern, and elegant models on the market. In addition, these are available in our incredible colour palette, so you can choose the one that most fits the corporate colour of your business. At BestBranding, you can place your logo, brand, or advertising on any of our products. This will give customers a souvenir of your company so that they will keep it in mind each time they require your product or service. Using advertising products has become an excellent way of marketing with sure acceptance from clientele since these products are used daily by customers. 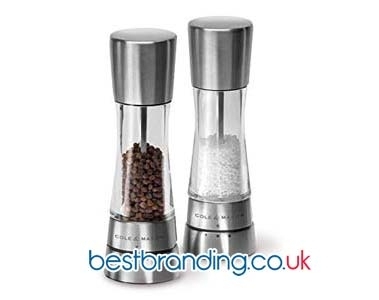 This allows the use of these items to create a sense of appreciation and really surprise your customers. They allow your customers to understand the quality, service, and interest your company places in its customers, the need for innovation, delivery, and dedication as well. At BestBranding, you will find a team of design specialists who will be there by your side throughout the process until you get the results you were hoping for from our weather stations. They will take care of all of the doubts, complaints, suggestions, changes and/or modifications you may have. This will allow you to make sure that the final product is exactly as you imagined it. We also ensure the best quality, the best prices, and the best professional experience. 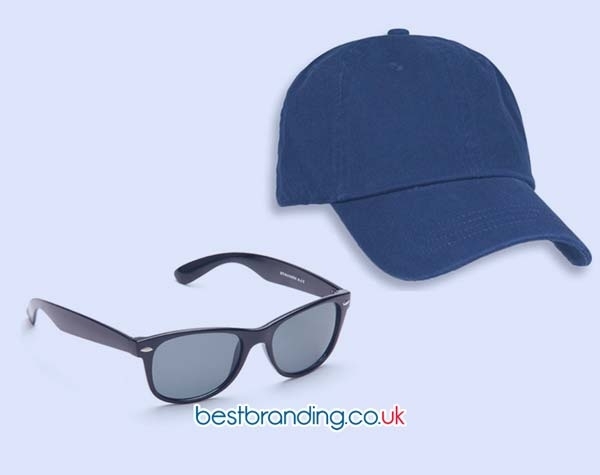 The advantage of using advertising products like those that we offer here at BestBranding is that they are for everyday use so your clients will take them everywhere allowing the publicity of your company will visible to other potential clients as well.